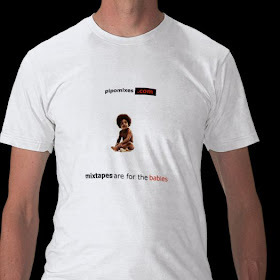 I received this mix way back in 2000 as a promo gift with one of my orders from Hiphopsite.com. 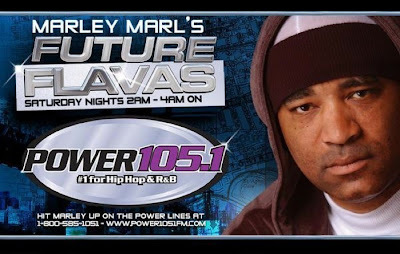 The mix is a recording from an airing of Future Flavas. 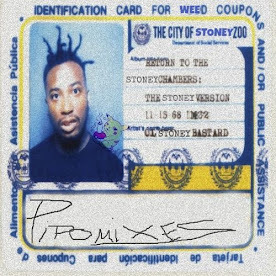 I can't really tell you any more about the mix other than it's got Marley Marl and Pete Rock on the tables, it's obscure enough where I couldn't find the cover art online, and the song selection indicates that it was recorded sometime in 1999.